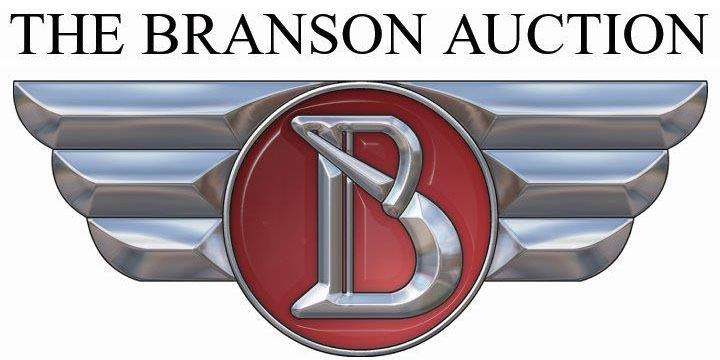 Welcome to the Branson Collector Car Auction. This channel is dedicated to all things cars, old and new! Also, follow this channel for live streaming events of our Branson Auction, held twice annually at the Branson Convention Center, Branson, MO. We hope you’ll join us in the gorgeous Ozark Mountains one of these days…. visit www.bransonauction.com for more information, upcoming events and current consignments.